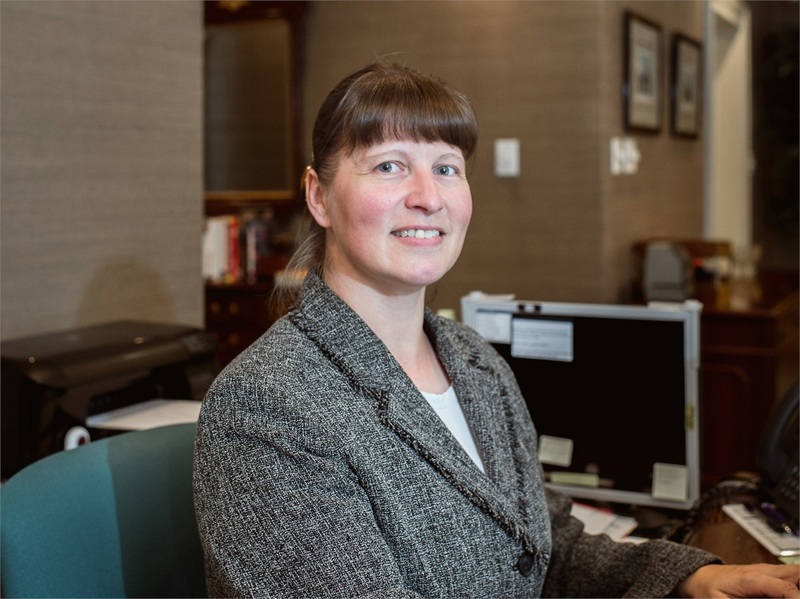 Yvonne Matheny is our firm's Administrative Assistant. Her responsibilities include managing the firm’s financials, quarterly reconciling, and invoicing. Prior to joining Russell Capital in 2004, Yvonne worked at credit unions in both Berlin, Germany and Maryland. Originally from Berlin, Yvonne lives in Georgetown and enjoys photography and playing tennis.